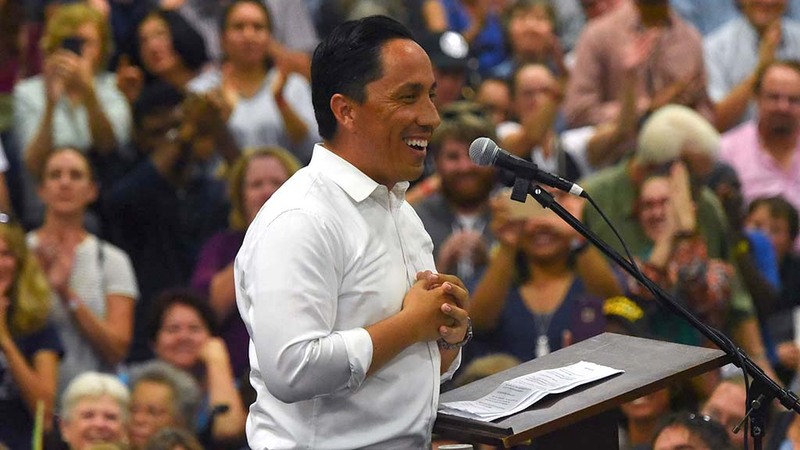 Assemblyman Todd Gloria, D-San Diego, has been re- appointed as the Assembly’s majority whip, Assembly Speaker Anthony Rendon, D- Lakewood, announced Thursday. With the appointment, Gloria is the highest-ranked San Diego representative in the Assembly. This will be Gloria’s second year as majority whip, and he has served in the state Legislature’s leadership since his first election in 2016. As majority whip, he will lead a team of assistants to identify and advance priority bills. According to Gloria’s office, he has appointed Assembly members Tasha Boerner Horvath, D-Encinitas, and Jesse Gabriel, D-San Fernando Valley, to be assistant whips. Of the Assembly’s other San Diego representatives, Assemblywoman Lorena Gonzalez will chair the Appropriations Committee and Assemblywoman Shirley Weber will chair the fifth Budget Subcommittee on Public Safety. The 2019-20 legislative session will begin on Jan. 7, 2019.